used to bind and unbind the E tag and goods barcode. HT303 handheld reader is mainly for quickly binding/unbinding ESL tag to products. It is quickly binded and maintained for servicing supermarket customer. Functions: Online binding and unbinding; Goods information query; System alarm and diagnosis; Tag information paging and tag refresh. Features: Quickly, Touch Screen, Windows system. The new handheld reader, named HT304, is a portable handheld device for the electronic price tag system. 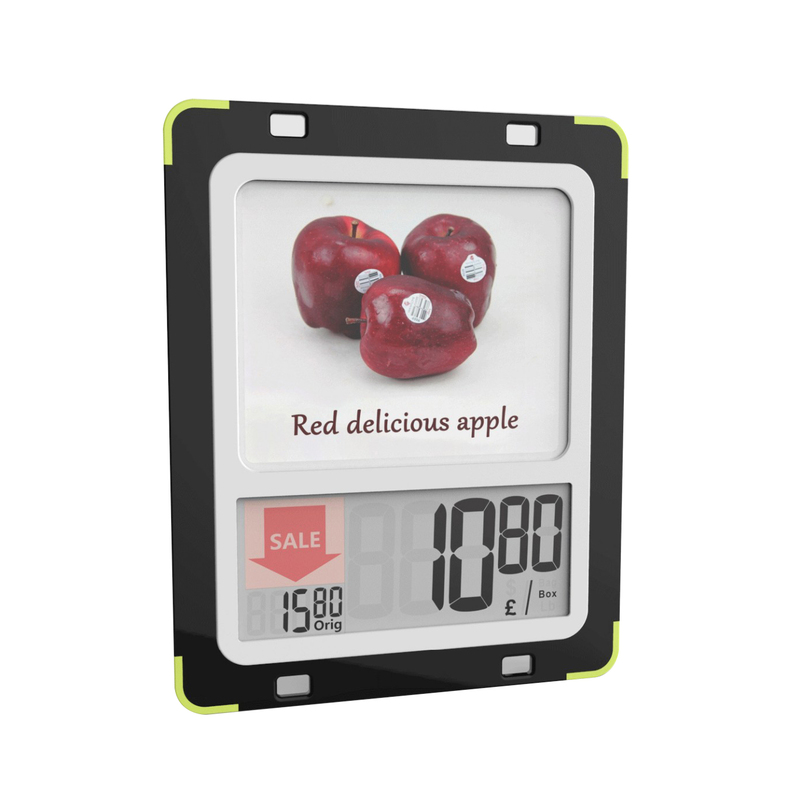 It is easily operated and maintained for store owner to manage the price on e-ink tag. Functions: bind, unbind, page, fresh-pricing. Features: Lightweight, Economical, Can change price directly on Fresh label.